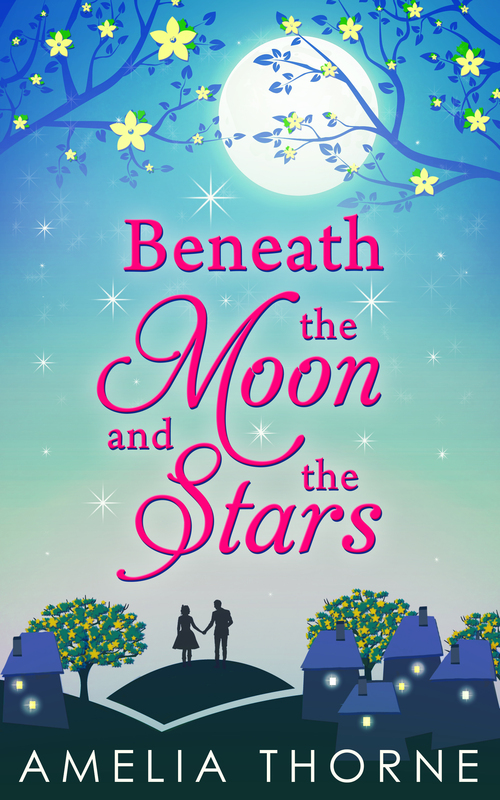 Happy Release Day with Beneath the Moon and the Stars – Amelia Thorne!! Beneath the Moon and the Stars by Amelia Thorne is out now. Here’s the blurb. To celebrate the launch Amelia has a fab prize bundle to giveaway. 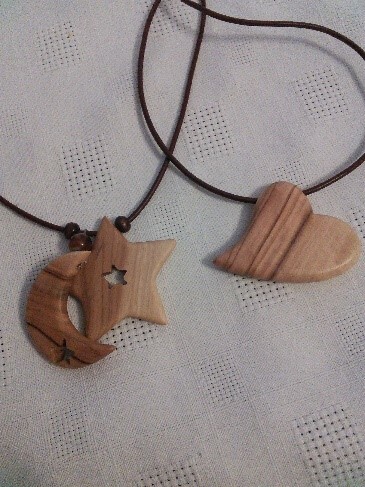 You could win these gorgeous hand carved wooden necklaces, a £15 iTunes voucher and a £50 theatre ticket voucher.